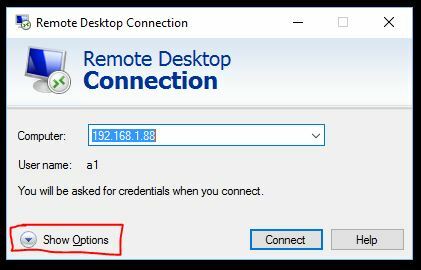 1 Open Remote Desktop client. 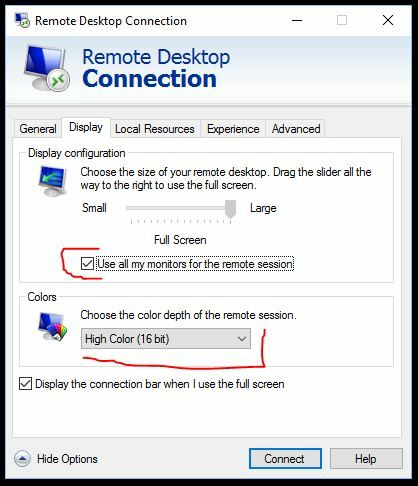 2 Click Show Options from bottom left corner of the window. 3 Click Display tab from the top menu. 4 Click checkbox Use all my monitors for the remote session. 5 Optional select Color Depth Profile. This improves performance over slower connections! 6 Click General tab from the top menu, then click Save to save your Settings. 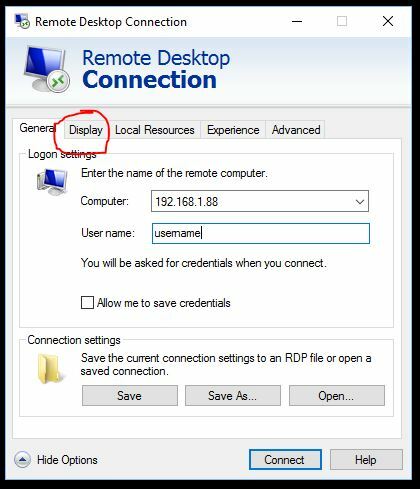 Remote Assistance available when on-site support is not required. ARKNET PTY LTD is a Team of Skilled IT Technicians , that offer their services to businesses in need of quality services. 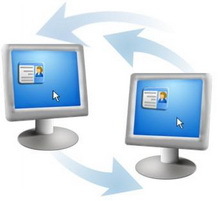 Hardware | Networking | Applications ARKNET PTY LTD, offers Custom Hardware (Servers and Workstations), Network design and deployment, Windows software and Web applications development to businesses in need of quality software at affordable prices. © 2017 ARKNET PTY LTD. All rights reserved.